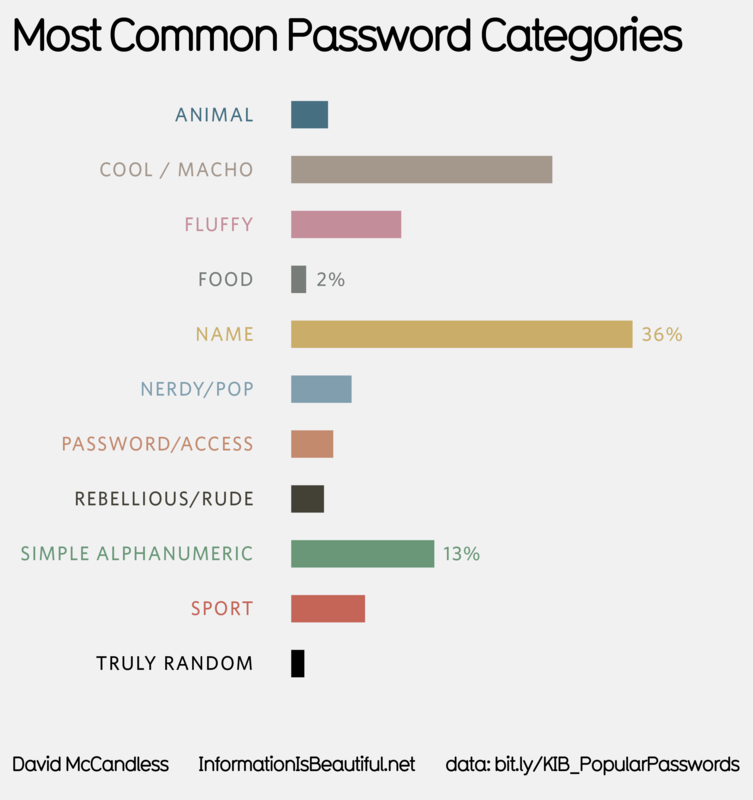 Most common passwords. Is yours here? Also, after some deep analysis, we’ve discovered that passwords fit into 11 categories. See what they are.